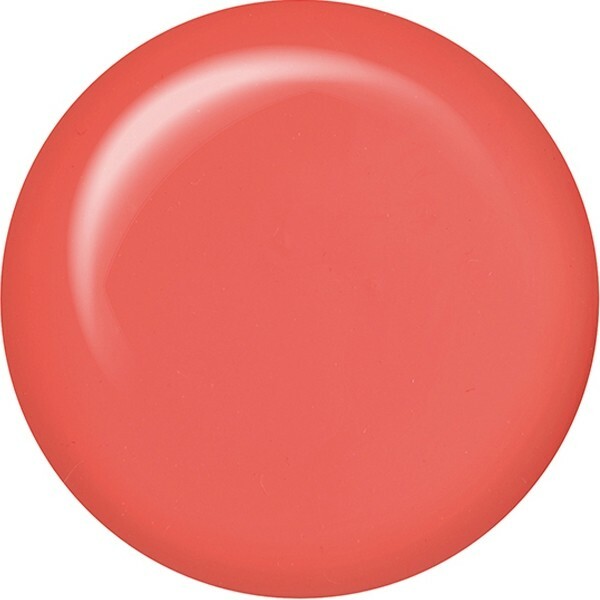 ibd Just Gel Polish Serene Slumber is a muted coral shade with a crème finish. Ideal for making a subtle statement, this peach shade is sure to brighten any client's day. This Just Gel Polish is 100% gel meaning you can expect a chip free manicure that lasts.